If you have not tired this wine well you should! This white Rhone blend is exquisitely cherry while being smooth and crisp to go along with stir fry. Brix is looking over the valley. A sunny day and our Mother’s Day release is on! Two people that help our wine community to be a family! To Treveri for making our lunch complete. The Germanic blend was perfect. Jurgen come down valley and I'll make it some sushi! 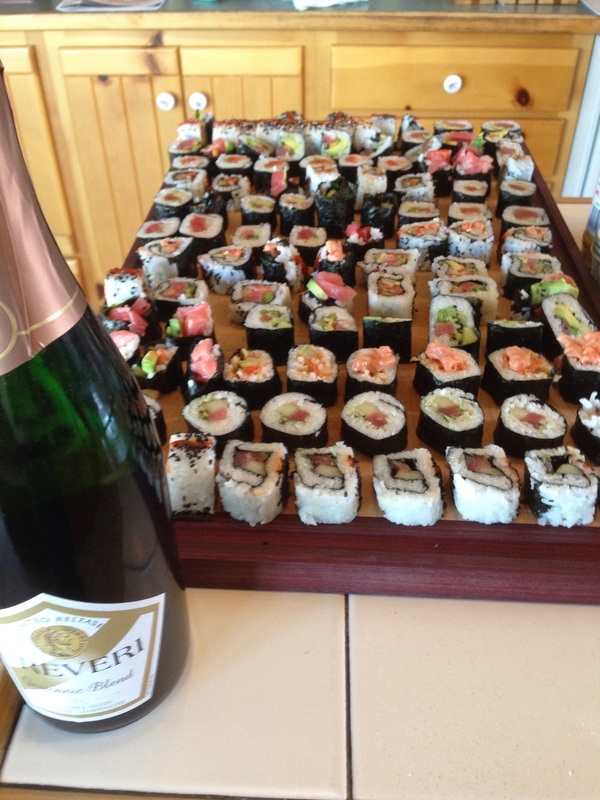 #treveri #prosserwine #sushi #tourprosser We almost finished it! 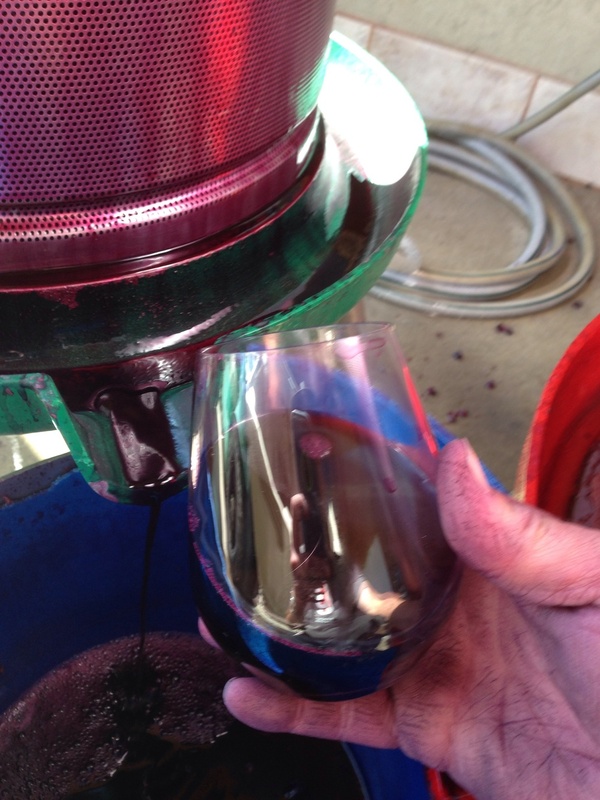 Today I can get my glass of Syrah right from the press! High winds, good fruit, late start. 1.68 tons with dead battery on flatbed truck what a start. Dan Newhouse Syrah last sat measured 26.6 Brix. Time to GO! Hundreds have been collected this far. Opening night at Brewminatti's 713 6th street Prosser. The reserve Sauvignon Blanc was a great choice for lunch. I can't help it I just love making good food. Legends event tonight! Don Mercer Inductee! Coyote Canyon Viognier to start. Win Wine and Food Festival tickets by answering this question. What two activities took place at the first annual Wine and Food Fair that involved minors?? Each ticket is a $50.00 dollar value. Oh what a Golden Age it was in the early 80's. 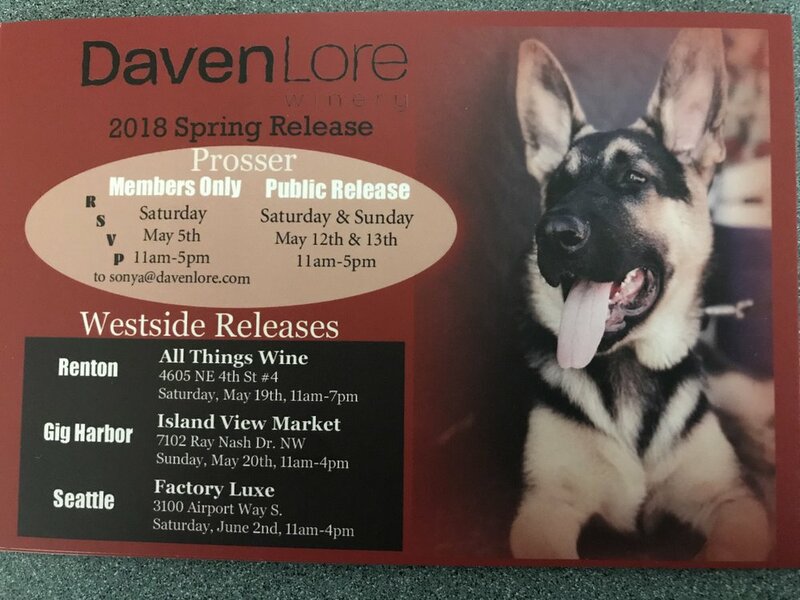 you can claim your tickets at Daven Lore Winery. 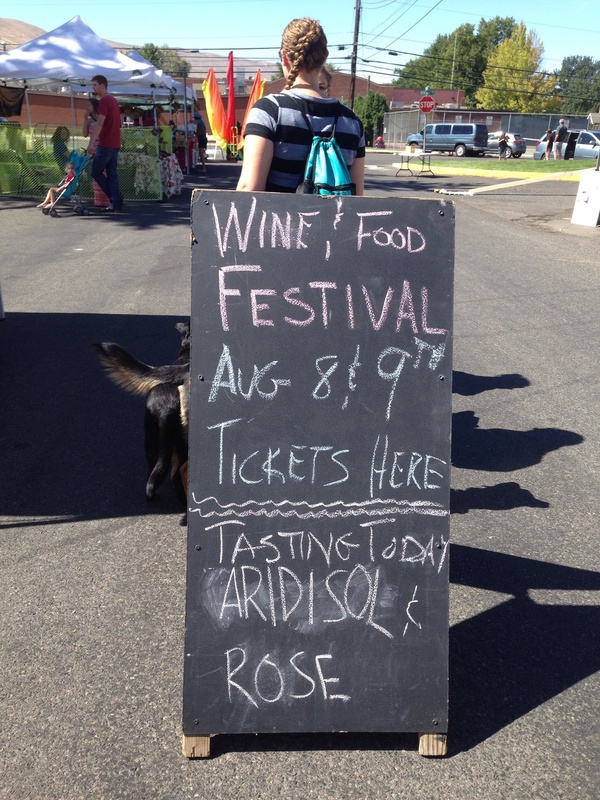 Come on out for a great party on Friday and the Wine and food Festival is Saturday at the Clore center. Berry Awesome Roslyn farmers market. Don't miss out on the fun this is the first no script event with awesome foods. Tickets at Daven Lore and the two farmers markets.